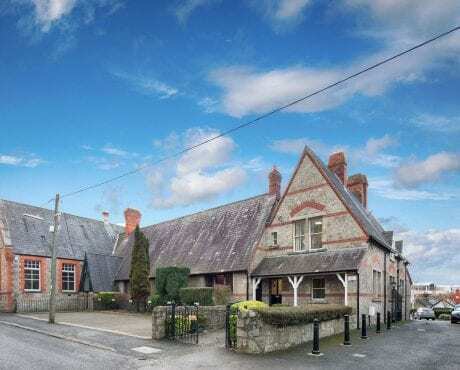 The HIVE Sandyford, Carmanhall Road, Dublin 18. 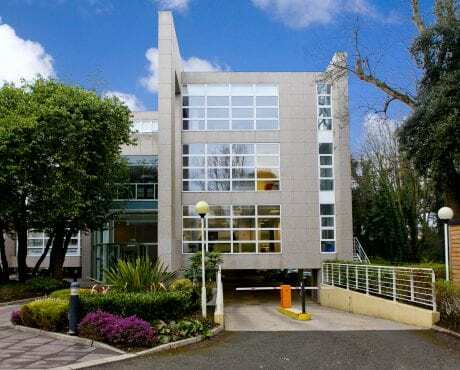 Second Floor, Cairn House, South County Business Park, Leopardstown, Dublin 18. 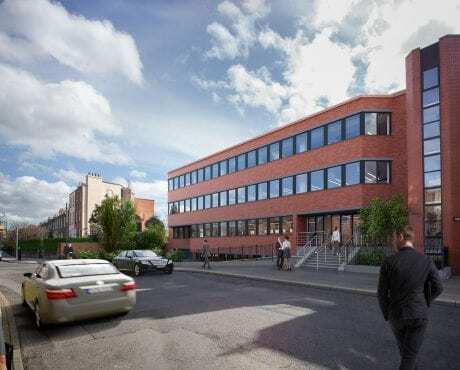 HWBC is delighted to bring the HIVE to the market, a four-storey, over-basement, third generation office building due to undergo extensive refurbishment to the highest Grade A standards and specification. 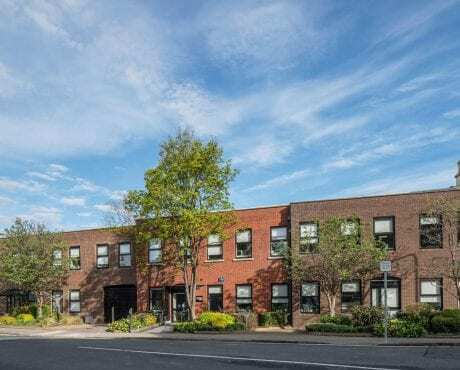 HWBC is pleased to bring to the market the offices at One Haddington Buildings, Haddington Road which comprise modern accommodation of approximately 3,900 sq m (41,980 sq ft) net internal area with the benefit of 25 parking spaces. 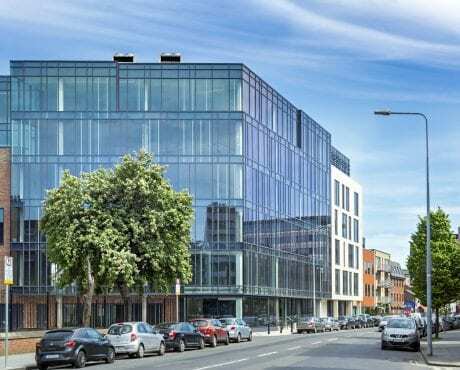 This exceptional landmark development by McGarrell Reilly Group will comprise 4,157 sq m (45,000 sq ft) NIA of ‘best-in-class’, Grade A office accommodation. 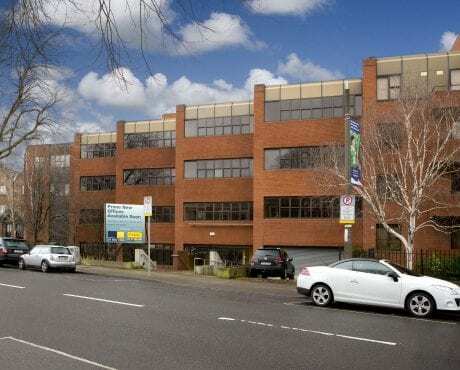 HWBC is pleased to present 2-4 Claremont Road to the market for sale, a newly refurbished HQ office building let to Boulder Media located in the picturesque setting of Sandymount, Dublin 4. 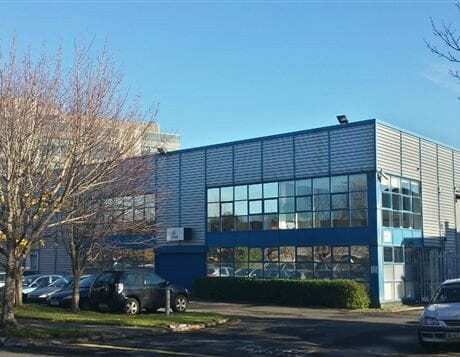 Four industrial/office units available on new lease terms. 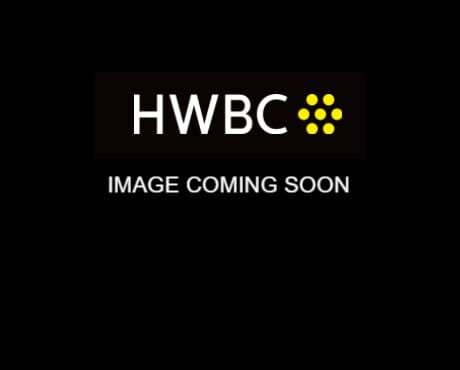 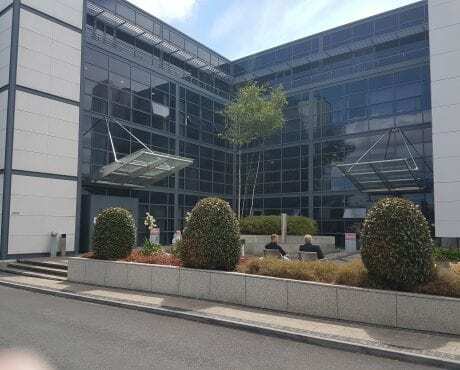 Cairn House is a modern, high spec office building located in South County Business Park, a well-established and highly accessible south suburban office park in Leopardstown, Dublin 18. 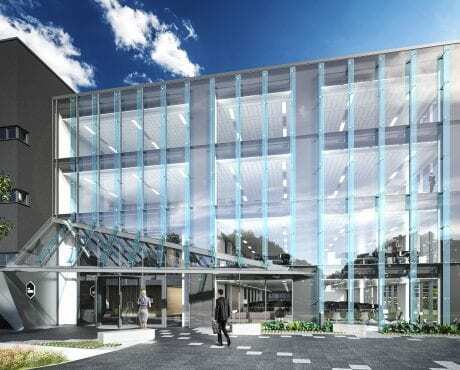 The buildings can be sold together as one lot or as individual lots. 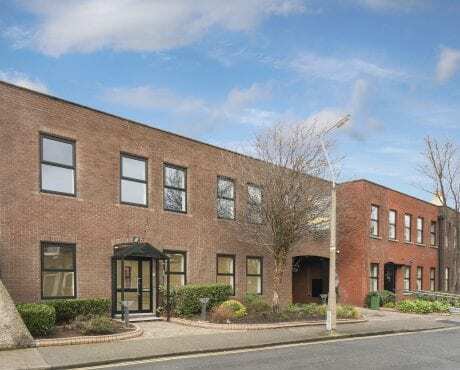 HWBC are pleased to bring Ground Floor, Block 3.1 Woodford Business Park to the market to let, a well-established and strategically located office campus in Santry, Dublin 7, approximately 9.5 km north of Dublin City centre.